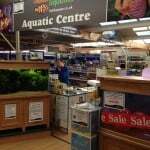 On the outskirts of York is a great tropical fish shop from the UK franchise – Maidenhead Aquatics. 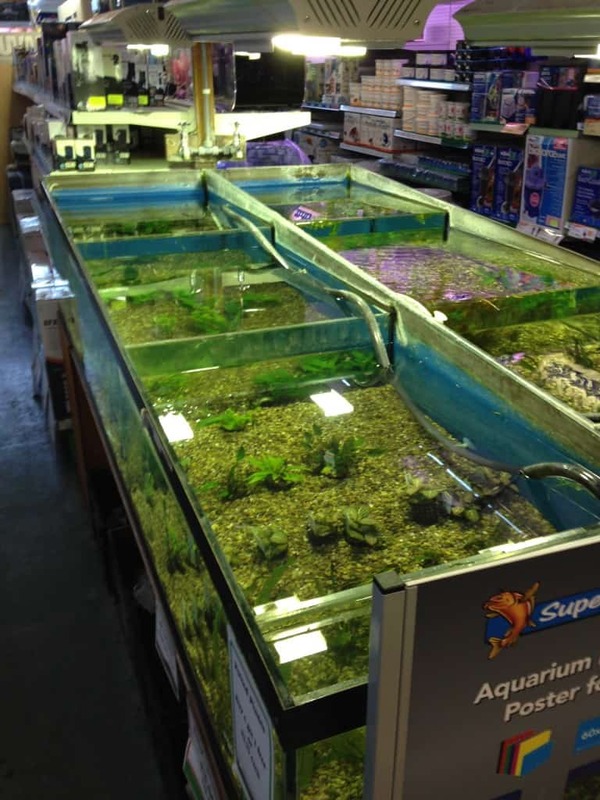 The first thing you notice and most striking thing about Maidenhead Aquatics York is the amount of tanks they have compared to dry goods. 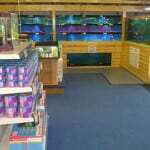 When entering the store it feels like you have just walked in to a fish room rather than a complete store. A lot of this is down to the way it has been laid out though and this isn’t to say there is a lack of dry goods available because there is plenty. The walls are lined with tanks though (which isn’t a bad thing in my opinion!). 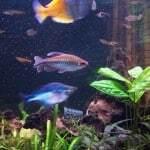 With well over 100 tanks, as you can imagine, all types of fish are catered for, from tetras to L-number plecos to cichlids and pond fish. 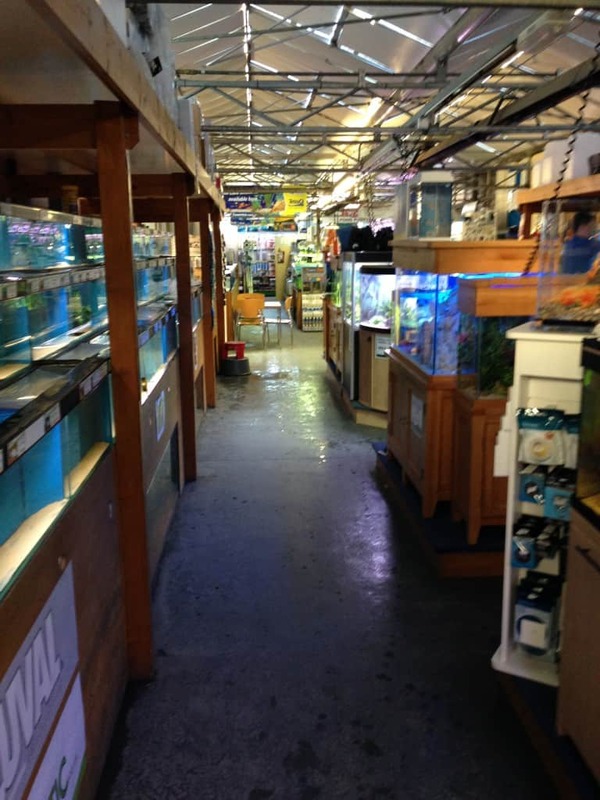 All fish are reasonably priced and as you would expect and store staff advice was very informative and helpful. 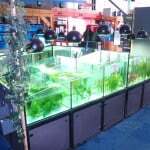 As well as a range of tanks available for sale there are a few inspirational display tanks which are always a great thing to see in a fish shop so you know the staff are keen and able to create a good aquascape – it just gives the extra piece of mind that they know what they’re talking about. 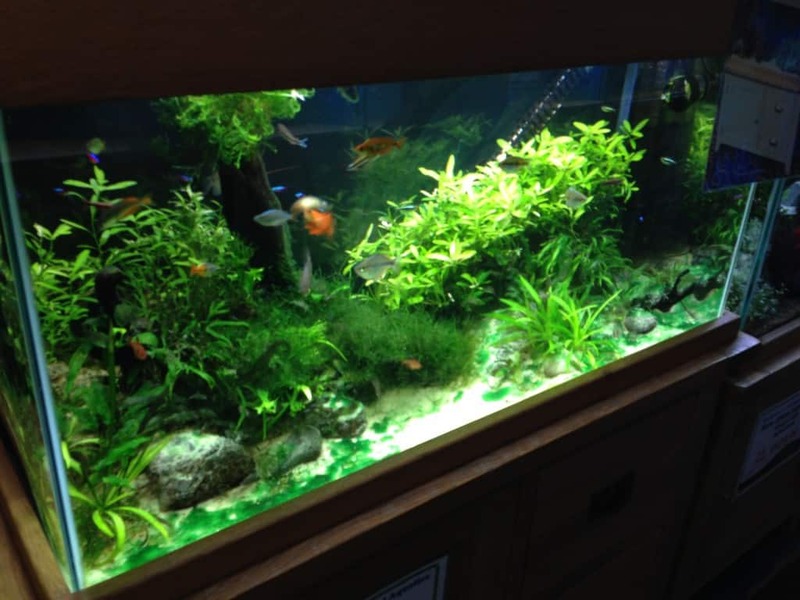 The guys at Maidenhead Aquatics York, certainly do! 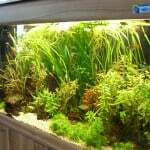 If you are looking for a specific fish they would most likely have it in stock, if not I am sure they would be able to source it. 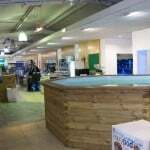 Well worth a visit to Maidenhead Aquatics York, I may see you there myself soon! 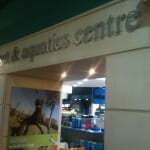 This entry was posted in Store Reviews All UK Regions, Store Reviews Yorkshire.